Winter is coming slowly, and you’re not sure what model jackets and coats to choose for the season ahead? You only need to choose the right model. However, I admit, is not easy! Therefore, I propose to you to visit the great online store TIDESTORE. They have a huge selection of jackets and coats for women. They follow the latest fashion, so you will be in trend. As for quality, the quality is high, the materials are very soft and comfortable to wear. I’m sure you will be satisfied with their jacket and coats. See my choice of women outerwear. 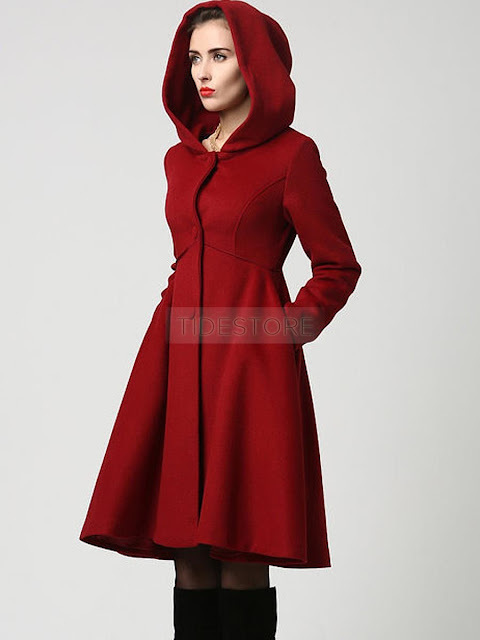 All these beautiful coats for the winter, you can buy at TIDESTORE, and you can find many, many beautiful and very modern coats in different colors. These coats and jacket can buy at a very affordable price, just visit this amazing online store and find your favorite coat. 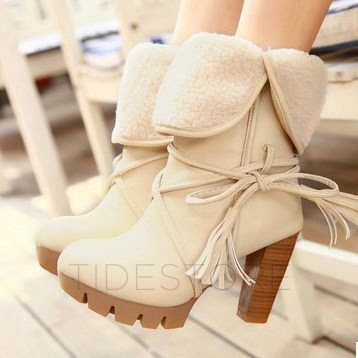 Besides warm jacket or coat for the winter we need and warm shoes, boots. 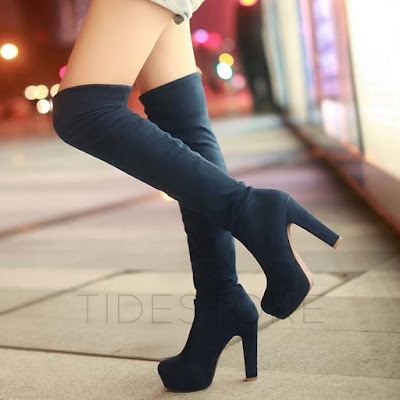 This store has to offer the most modern cheap boots for women.Their boots are comfortable, elegant and trendy, can be combined in various ways, but best with mini skirts, jeans … They are very good and I’m sure you’ll wear them for many years. Just choose your favorite size, color, design and materials.